Miley Cyrus Hangs Out With Model Miranda Kerr After Revealing A New Look! 9. 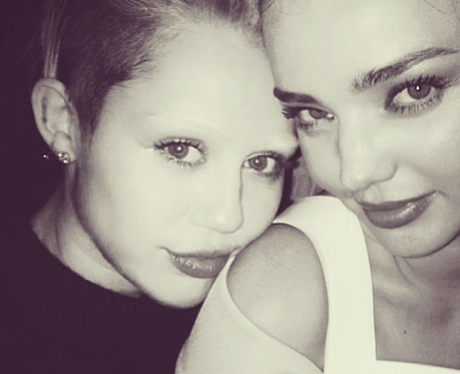 Miley Cyrus Hangs Out With Model Miranda Kerr After Revealing A New Look!